Welcome to one of the most sought-after neighborhoods in Louisville, Mockingbird Gardens. Mockingbird Gardens is located west of Mockingbird Valley Road just south of I-71 in St. Matthews. It is also north of Brownsboro Road and east of Zorn Avenue. 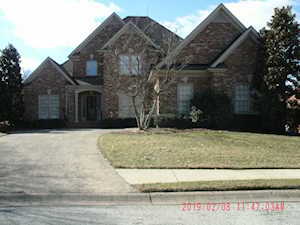 This is an older, well-established subdivision of luxury homes that is definitely high-end. Homes in this established subdivision were constructed in the 1980s and 1990s. 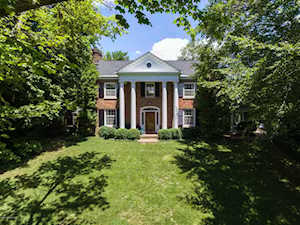 The Hollinden Team updates this search for Mockingbird Gardens houses on a daily basis from the Louisville MLS. 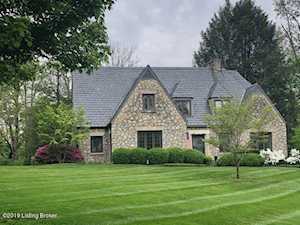 We have helped many people find their dream home in Mockingbird Gardens KY. To find out what our past clients have said about us, check out the Hollinden Team’s reviews. 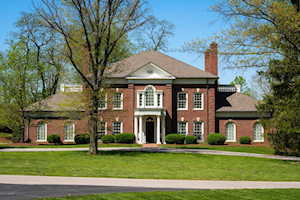 Feel free to use the Advance Search Tools of our Louisville MLS to find other homes for sale in Mockingbird Gardens. Click the map to the left to view each home in Mockingbird Gardens. There is a satellite view button in upper right. Famous families in the area would include Coach Rick Pitino and his family. 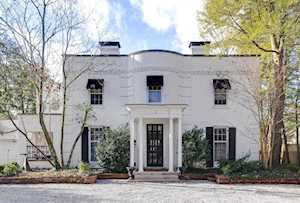 Homes here are a definitely more expensive than average in St. Matthews. Two-story traditional brick homes, brick ranch style, and colonial style brick homes are what you'll see in Mockingbird Gardens. Homes in Mockingbird Gardens range from $400,000 to over two million dollars! This neighborhood is sure to impress with its enormous homes and exquisite features inside the home. Lots start at about 0.17 acres and go up to over an acre. If you are looking for a lot of space, moving to Mockingbird Gardens would be a great option. In Mockingbird Gardens, homes range from 2,200 to 8,000 above grade square feet! To add additional square footage, most homes have walkout basements as well. Mockingbird Gardens homes have two to seven full bathrooms and two to seven bedrooms. 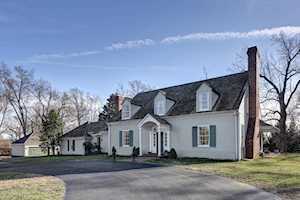 Living in St. Matthews, you are conveniently located to shopping, dining, and expressways. St. Matthews is close to Downtown Louisville as well as east end Louisville. For grocery shopping, there is a Walmart Neighborhood Market in St. Matthews located at 143 Thierman Ln. and a Kroger located at 291 N Hubbards Ln. #130. For shopping malls, both St. Matthews Mall and Oxmoor Mall are only four miles away! There are several other stores in St. Matthews including Nordstrom Rack, Ross Dress for Less, Nike Factory Store, Target, Clothes Mentor, Best Buy, and much more. St. Matthews is a popular spot in Louisville for dining out. Some of the restaurants in St. Matthews include Gasthaus German Restaurant, Havana Rumba, 211 Clover Lane, Equus & Jack's Lounge, Cafe Lou Lou, Anoosh Bistro, Del Friscos, and much more. Mockingbird Gardens is in the Jefferson County Public School District. The following schools are near Mockingbird Gardens: Chenoweth Elementary School, Field Elementary School, Westport Middle School, and Waggener High School. The private school in the area include Walden School, Holy Trinity Parish School, Friends School, and Holy Spirit School. 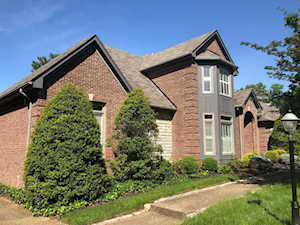 Homes for sale in Mockingbird Gardens, a neighborhood in the Greater Louisville KY area, are included below. 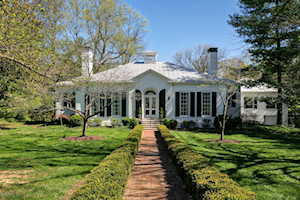 These properties for sale in Mockingbird Gardens are updated every day from the Louisville MLS. If you would like to learn more or have any questions about any of these Mockingbird Gardens luxury homes for sale in St Matthews, just click the "Request More Information" button on any property detail page. We can provide you with past sale information, comparables, disclosures, and tax info -- and we'd love to answer any questions you have.